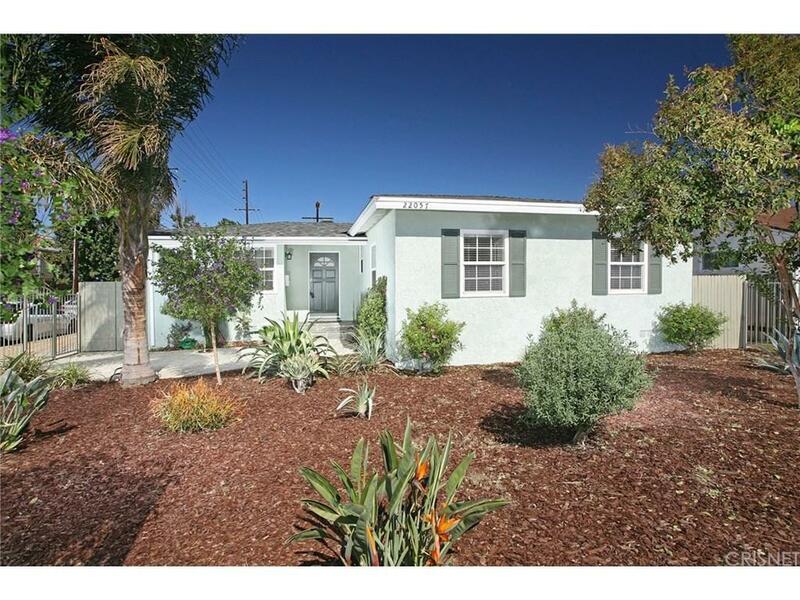 Immaculate 3BD/2BA single-family property in peaceful Canoga Park, featuring a spacious 1,268 sq. 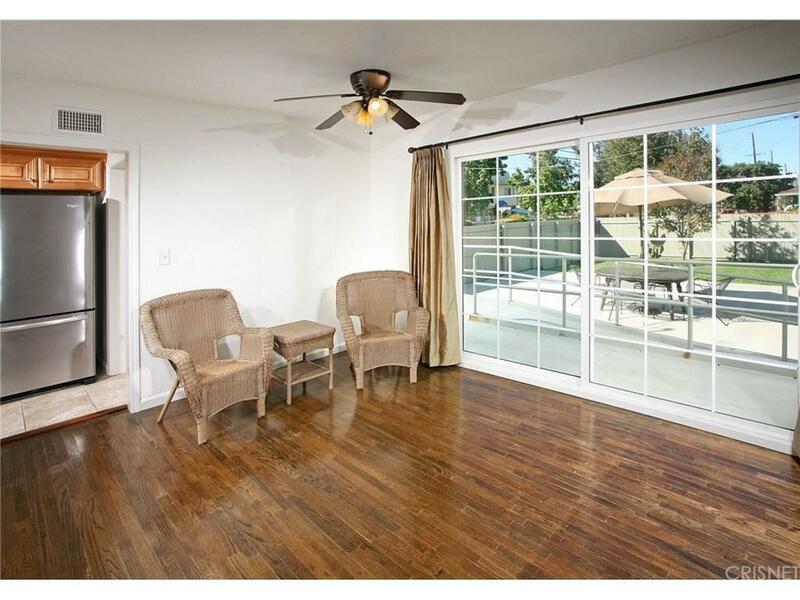 ft. of living space that sits on a gorgeous lot of 5,911 sq. ft. Beautiful low-maintenance landscaping welcomes you onto this gorgeous property, as you walk up the stone walkway. Crisp interior designs truly brighten up this floor plan, with gorgeous floors that extend to each room. 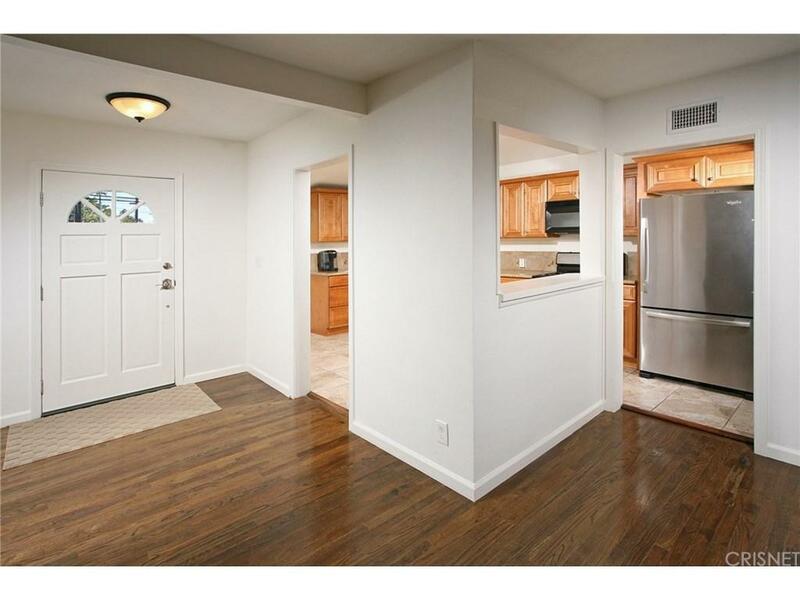 The kitchen features granite counter tops, ample amounts of cabinetry, tile flooring, and a separate large laundry room. The living room comes with a cozy fireplace and easy access to the backyard through sliding glass doors, perfect for entertaining your loved ones as you move from kitchen to dining to living room. Bedrooms are bright and airy with spacious closet spaces. The backyard is perfect for a growing family and year-round entertainment with a great balance of concrete space and grassy area with fencing for privacy. 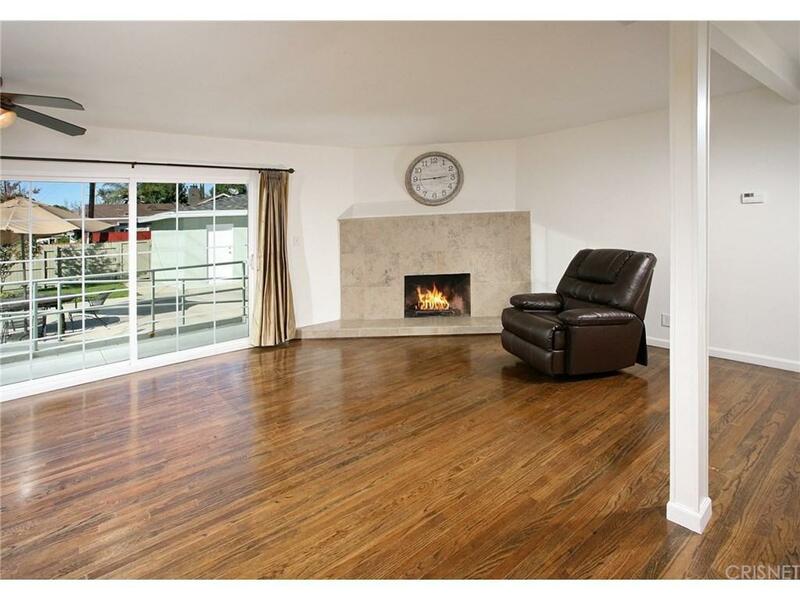 This property is located in a convenient location nearby entertainment such as Westfield Topanga Mall, The Village, AMC Promenade 16, and popular dining, as well as many schools for your little ones. Sold by Steven Pakravan BRE#01831579 of Zagros Real Estate, Inc.. Listing provided courtesy of Eric Delgado DRE#01831579 of Keller Williams Encino-Sherman and Eduardo Nava CA DRE# 01931865 of .